Your Local External Maintenance Team. 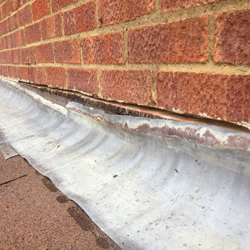 We cover all types of external maintenance service from floor repairs all the way up to roofing repairs. We have years in the in the repair industry. Contact us for a free no obligation quote now.